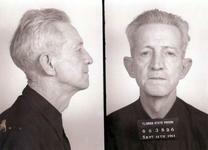 Beginning at age 16, Clarence Earl Gideon spent much of his life in and out of prison for thefts, burglaries and robberies. In fact, his first experience with incarceration came by way of his mother, who hauled him into a Hannibal, Missouri jail for running away from home. Throughout his 61 years, Gideon would serve time in Missouri, Kansas and Texas prisons. His final, and what would become, pivotal brush with the law was a 1961 arrest for allegedly breaking into the vending machines in a Panama City, Florida, pool hall. Gideon claimed innocence and asked for a court-appointed attorney. The judge denied his request, citing state law, which only allowed for court-appointed counsel in capital cases. So Gideon, a high school dropout, was left to defend himself. Not surprisingly, he was found guilty and sentenced to five years in prison. Determined, Gideon filed a habeus corpus petition with the Florida Supreme Court claiming the lack of a court advocate was unconstitutional. The Florida court denied his petition, but the U.S. Supreme Court eventually reviewed it. In 1963, Memphian Abe Fortas and a team of highly respected lawyers argued Clarence Gideon’s case, and the court issued a unanimous decision finding that his conviction was unconstitutional. The Court held that the Sixth Amendment provides the right to appointed counsel in state felony cases. The Court further held that providing counsel for indigent defendants is an essential element of a “fair trial” and that because of the Fourteenth Amendment, the states are responsible for meeting this mandate. Clarence Gideon was eventually given appointed counsel on the original charges and was acquitted. March 18th, 2013 marks the 50th Anniversary of Gideon vs Wainwright (1963). But the legacy of Gideon stands on uneven ground in Shelby County and throughout this country. 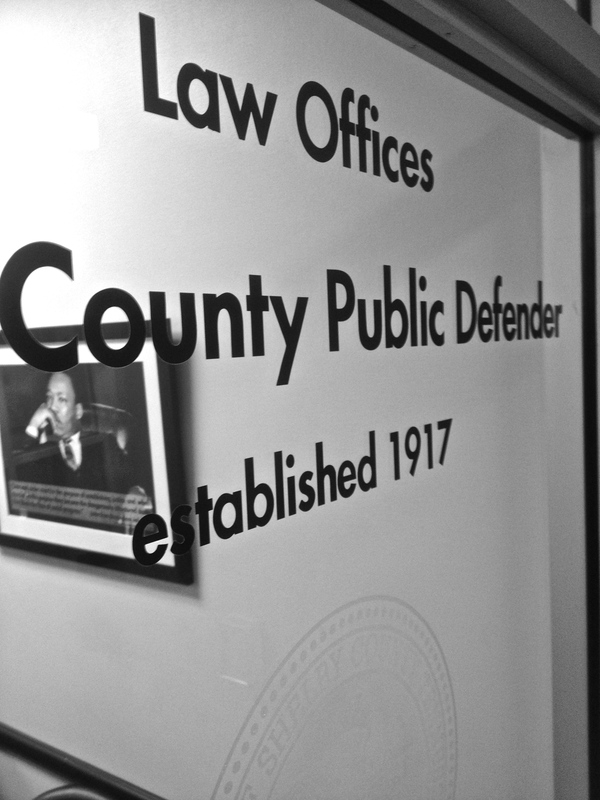 The Shelby County Public Defender system and many across the U.S. are underfunded and overflowing with poor clients. It is a scenario too often thrust upon the backs of the poor and uneducated – the Clarence Earl Gideons of today. This year, we will track and share the best pieces written about the state of the 6th Amendment in this country. You may never need the help of a public defender, but the safety of our community and, certainly, the health of our democracy, depends on everyone… regardless of income… receiving a fair shake in the courtroom. Follow us on Twitter @defendshelbyco and on Facebook at facebook.com/defendshelbyco for more stories of justice from Memphis and beyond. Portions of this narrative were republished from an article we submitted to the Memphis Bar Association’s ‘Memphis Lawyer’ magazine. It ran as the cover story for the February 2013 edition. Click here to read the cover article.